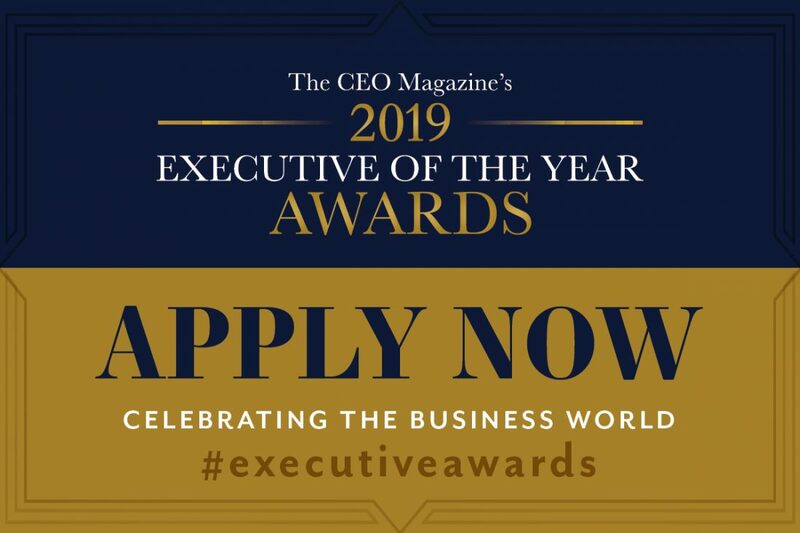 A highlight on the corporate calendar, more than 600 guests and nominees are expected to attend the 2019 ceremony – to be held on Thursday 14 November at The Palladium at Crown, Melbourne – where The CEO Magazine will recognise the individual excellence of the leaders driving Australia’s greatest businesses. From media to manufacturing, there’s a category for every type of executive. And the awards aren’t just open to CEOs. Managing Directors, COOs and CFOs are encouraged to enter too. Click here to view all the categories, and below to start the application process. It couldn’t be easier.